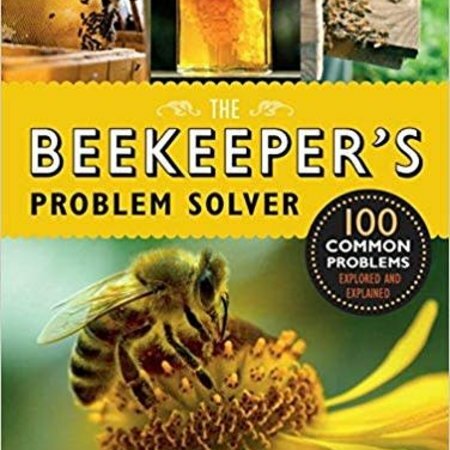 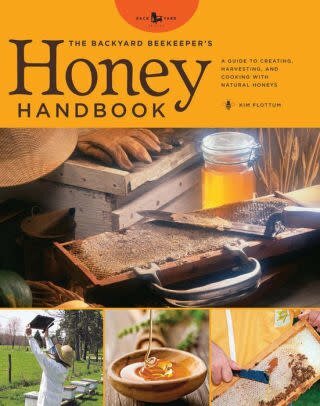 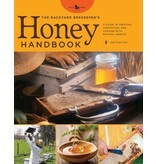 A enthusiast’s guide introduces readers to the figurative cornucopia of honey varieties available. 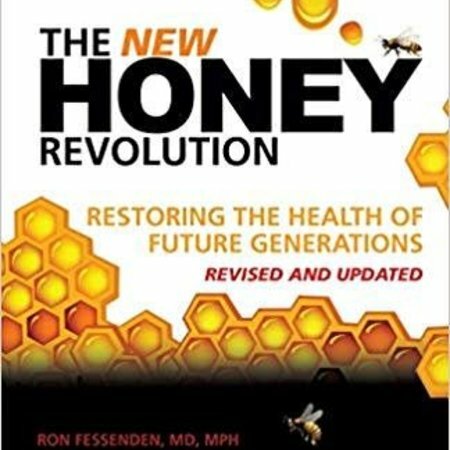 Also, honey as natural, lower-calorie sweetener has garnered positive PR by those working against the obesity epidemic. 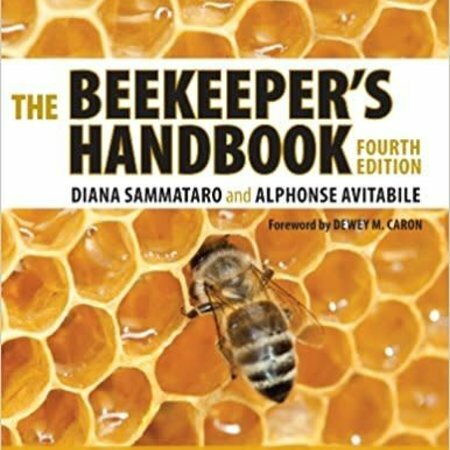 Soft cover, 168 pages. 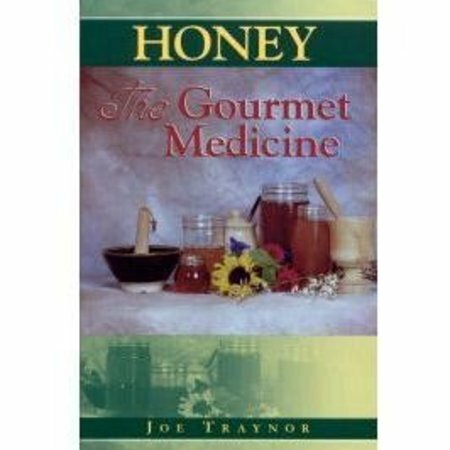 Honey: The Gourmet Medicine, 105 pgs.